A choose-your-own-adventure fairytale for kids! Hansel and Gretel get lost in the forest after their trail of breadcrumbs disappear and have to find their way home. Over the course of their adventure they run into princes, princesses, wolves, witches, and if they're lucky, a fairy godmother - all with a little help from the audience! 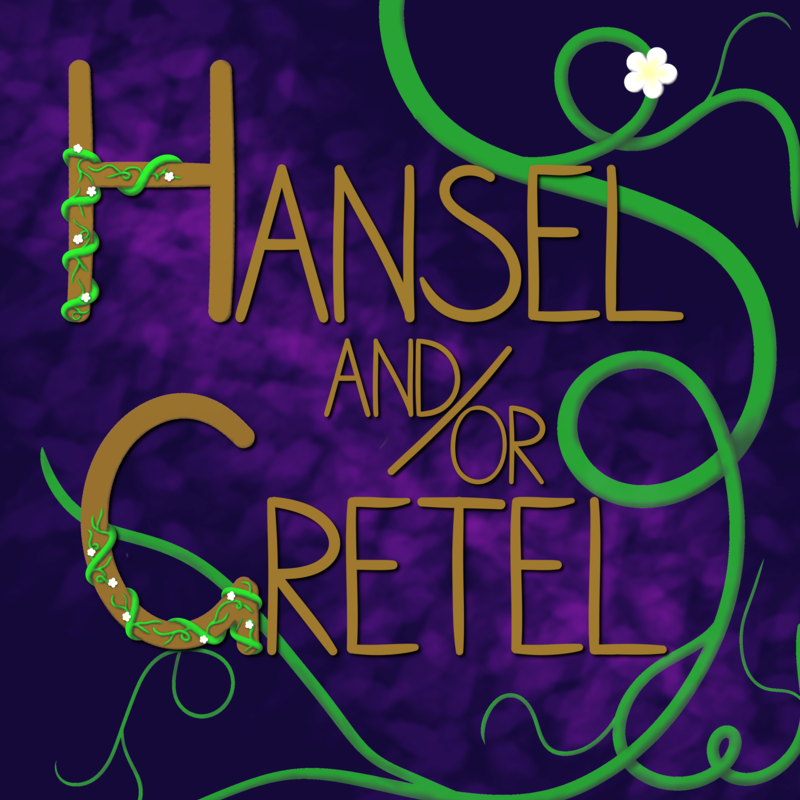 Hansel and/or Gretel is an interactive show where the audience weigh-in on the decisions the characters make on their journey through the woods. This show is family-friendly and suited for children up to age 12. Children must attend with a parent or guardian. Unsupervised children will be given a WHOLE gingerbread house and opera lessons. Modicum Theatre Perth is an independent, not-for-profit community theatre company based in Perth, Western Australia. We produce classic and modern pieces, with a focus on supporting Perth's emerging playwrights and creative talent. 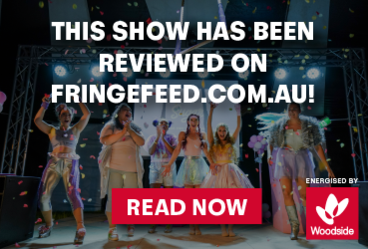 We are excited to be taking part in our second FRINGE WORLD Festival and are producing 3 original Fringe shows - all created by local Perth writers and artists.